Your family’s health is paramount. You buy healthy food options, ensure everyone is getting enough physical activity, clean and sanitize your home (and your kids,) and make appointments with doctors for well- and sick-visits. However, there may be one key component of your family’s health that you are overlooking: Their health of their eyes. 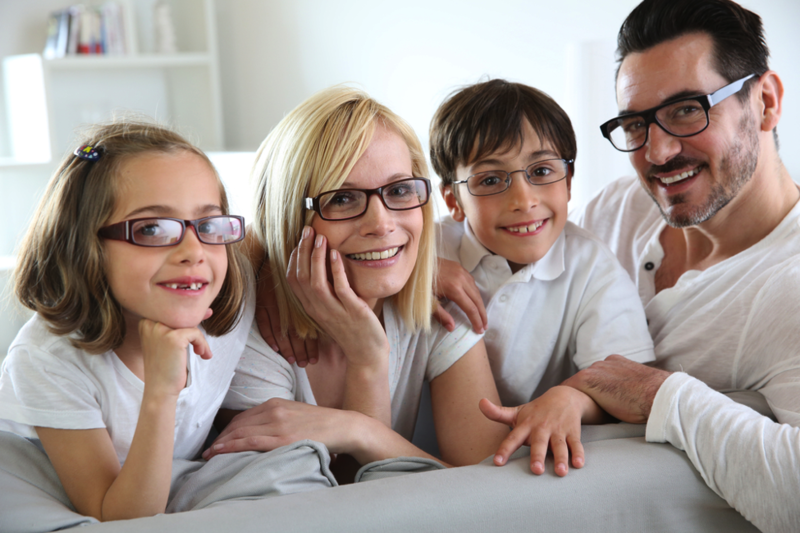 Every member of your family, from the smallest to the biggest, relies on their eyes every single day. They are one of the most important organs; however, so many people tend to neglect caring for them. The result of this neglect can lead to skewed vision, the need for corrective lenses, and even the development of serious issues with the eyes. Instead of leaving the health of your family’s eyes to chance, exercise tactics that will ensure every member’s vision is on-track to avoid issues down the road. At 6 months of age, schedule his first eye exam. 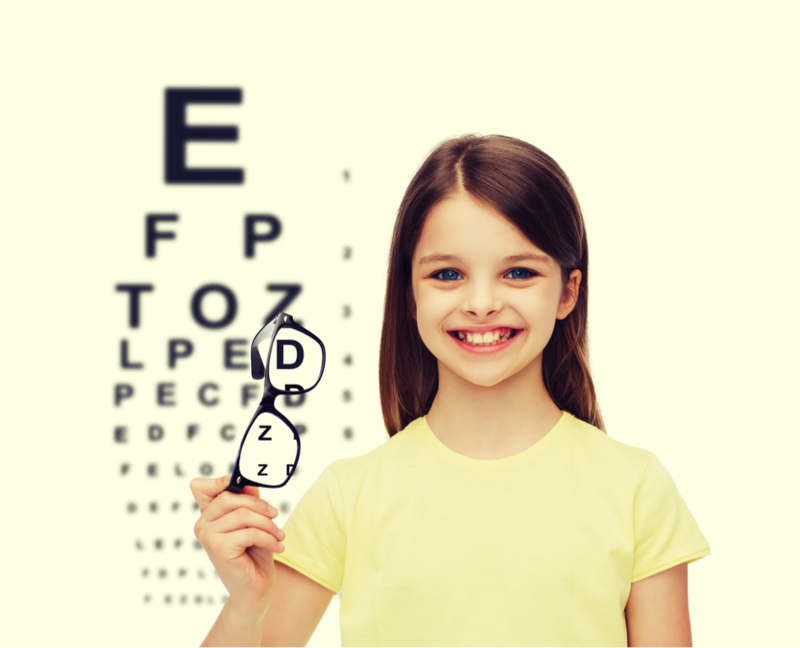 During this exam, a pediatric optometrist will assess your baby’s eyes, checking for issues like excessive nearsightedness and eye health problems, and examining your little one’s ability to move his eyes. Even though they may be walking, talking and vigorously playing, young children’s eyesight isn’t fully developed until they are about 12 years old. Until then, they are still developing key components of their sight, including visual acuity, perception and hand-eye coordination. Though the eyes are fully developed by adolescence, they are constantly changing. Issues, such as nearsightedness and farsightedness, can develop, which can impact an adolescent’s ability to focus and gain important knowledge. Following these tips, you can prevent the development of eye problems and ensure your family’s vision stays keen for years to come.